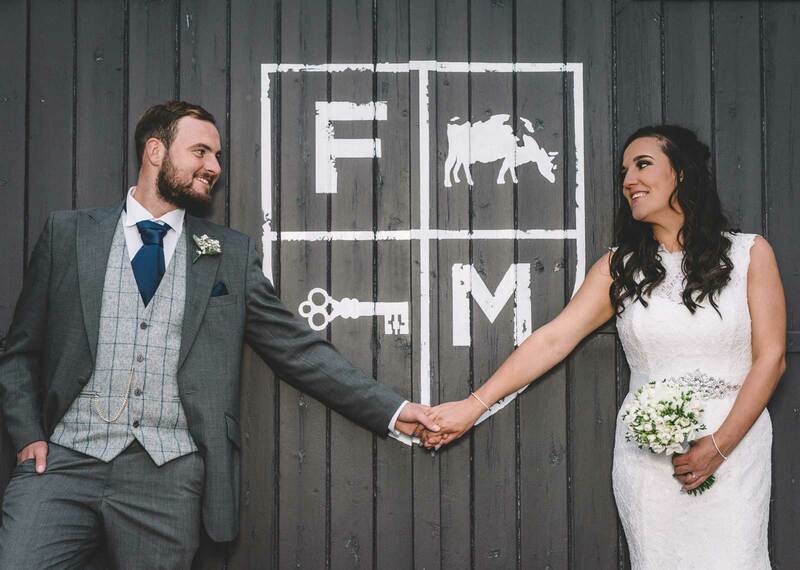 Situated in what was once an 18th century farmhouse, The Farmhouse at Mackworth is now the home of The Folly; a spacious, stylish and intimate venue with a blend of old & new that is able to accommodate a range of party sizes and budgets hosting up to 130 guests for your wedding. Video thanks to Marvellous Videography. Simply styled The Folly is licensed to host weddings, civil ceremonies and receptions. 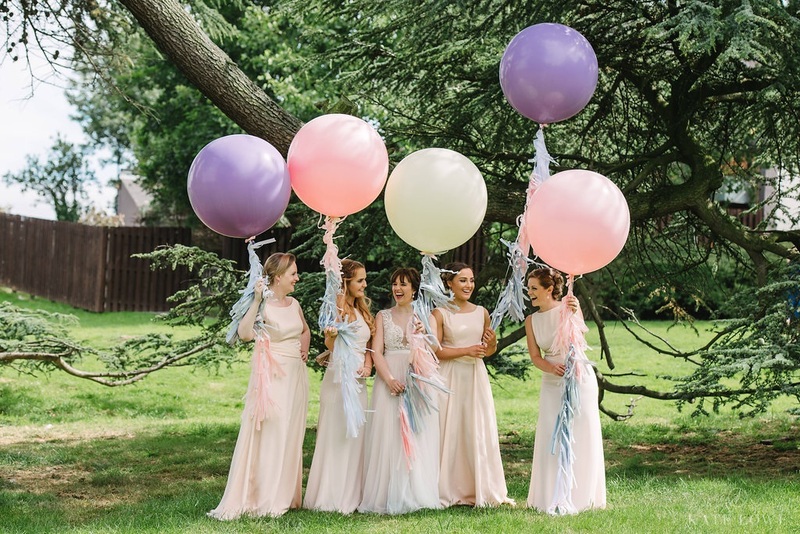 We've created the ideal ambience for a unique, informal and memorable occasion giving you the perfect canvas to add touches of elegance and individuality to your wedding day. Our wedding packages have been designed to offer elegance and simplicity for your perfect day and with our very own Wedding & Events Manager and a team of passionate staff, we pride ourselves on fantastic service and flexibility - so any of our packages can be tailored to suit you. 10 beautifully styled boutique bedrooms have been individually designed with their own fabrics, colour schemes and bespoke furniture offering lots of home comforts and charm ideal for a relaxing stay for you and your wedding party. We pride ourselves on making your special day unique and perfectly tailored to you. Get in touch to find out more about our weddings.